Just a quick reminder for our readers that you can still save 95% off the CompTIA A+ IT Support Technician 2016 Certification Training in the Geeky Gadgets Deals store. The CompTIA A+ IT Support Technician 2016 Certification Training normally retails for $895 and you can get it in our deals store for just $49. 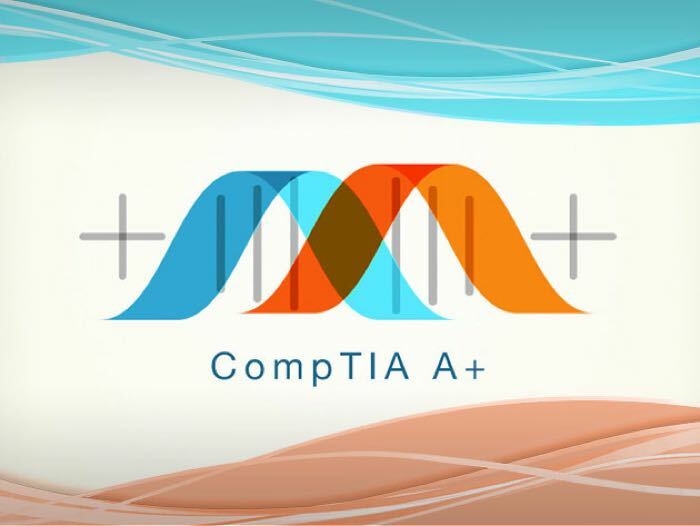 You can find out more information on this great deal on the CompTIA A+ IT Support Technician 2016 Certification Training over at our deals store at the link below.